The British Academy of Film and Television Arts (BAFTA) Games Awards took place on April 7 this year, with games like Her Story, Rocket League and Everybody’s Gone to the Rapture winning big on the night and bagging three awards each. But perhaps the biggest winner of the ceremony was Bethesda’s Fallout 4, which won the coveted “Best Game” award at his year’s BAFTAs. Although it is clear that its bitter rival, The Witcher 3: Wild Hunt was also a top contender, it clearly wasn’t the night of Polish developer CD Projekt’s game, as The Witcher 3 came out empty handed despite going into the ceremony with seven nominations to its name. But still, there’s no doubt that Fallout 4 is a worthy winner and arguably as great a role-playing game as CD Projekt’s The Witcher 3: Wild Hunt. This is the 57th Game of the Year award that Fallout 4 has picked up according to gotypicks.blogspot.com, a website that keeps track of this data and is an interesting site to visit for those who are fond of statistics and the history of video game “Game of the Year” awards. According to this website, Fallout 4 is not the first Bethesda game to pick up Game of the Year awards, as some of their earlier releases like Skyrim did too. 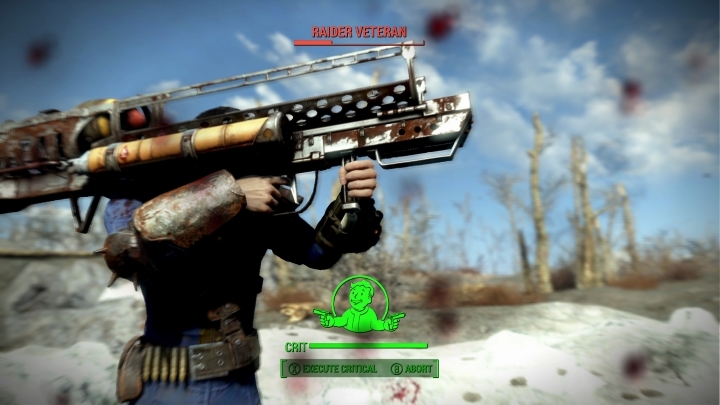 The Elder Scrolls V: Skyrim even won more Game of the Year awards than Fallout 4 has so far. And speaking of Skyrim, that highly-rated RPG masterpiece won a whopping 227 Game of the Year awards back in 2011, which makes sense considering that it is one of the best role-playing games ever made, if not the best. 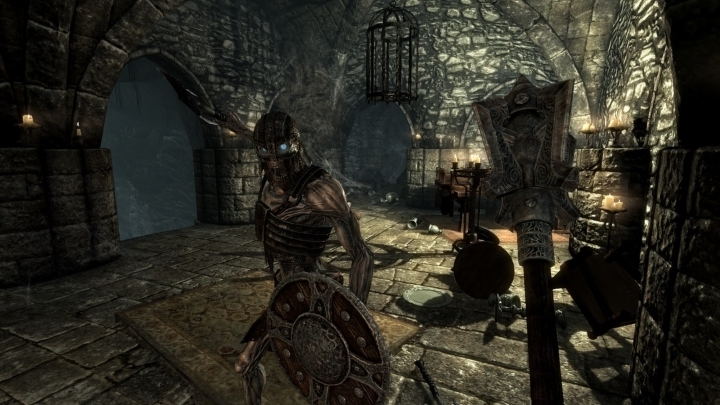 Other Bethesda games like Oblivion were honoured with the Game of the Year award by many gaming websites back in 2006, winning a total of 40 awards according to gotypicks.blogspot.com. Although in the battle between The Witcher 3 and Fallout 4 the former is still leading the race, as the Witcher Geralt’s latest adventure has won 254 Game of the Year awards vs Fallout 4’s 57. In the end though, whether one wishes to spend time in The Witcher 3’s medieval fantasy world or in Fallout 4’s post-apocalyptic wasteland is a matter of personal preference, as Bethesda’s and CD Projekt’s games are both superb titles and two of the best games to hit the shelves last year, and no doubt worthy of the awards they’ve won so far.